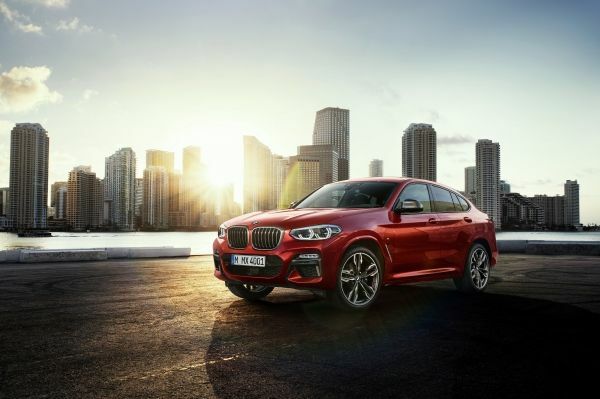 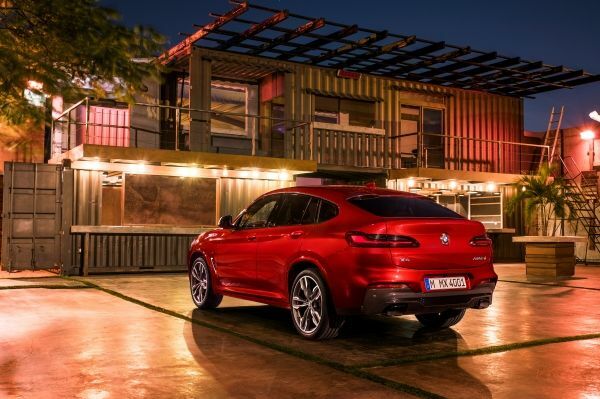 BMW is pleased to introduce the all-new, second generation BMW X4, debuting in M40i M Performance and BMW X4 xDrive30i variants. 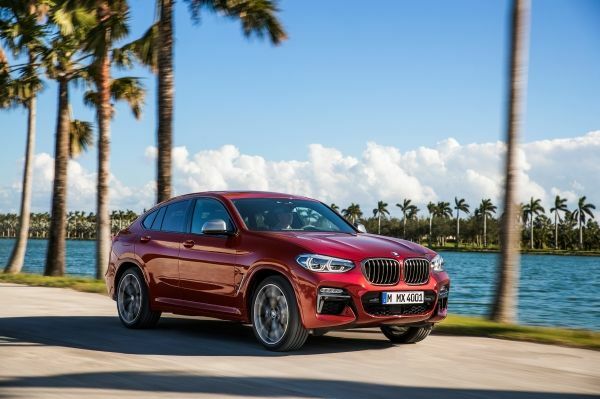 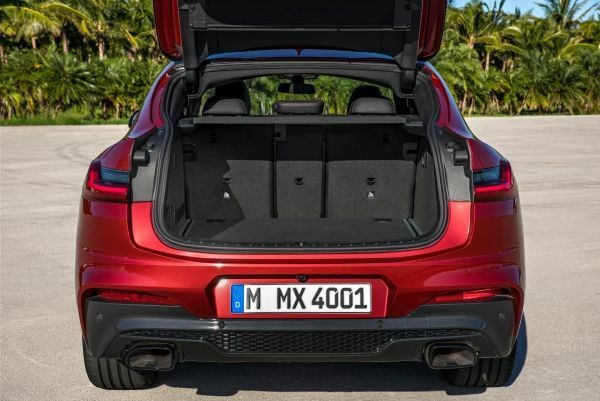 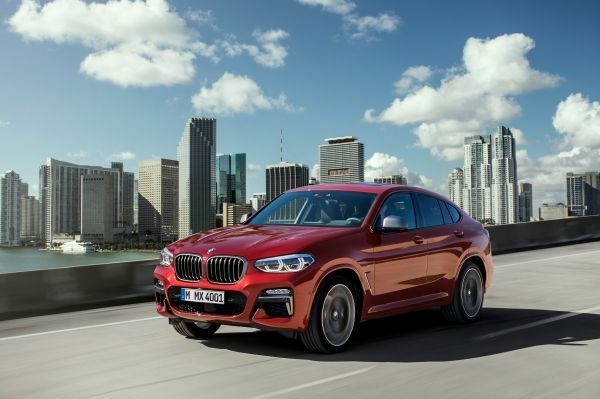 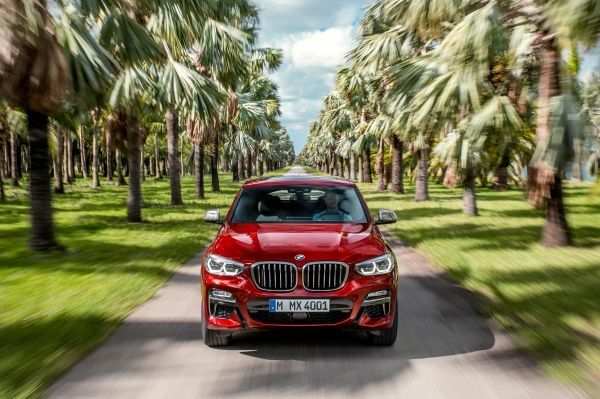 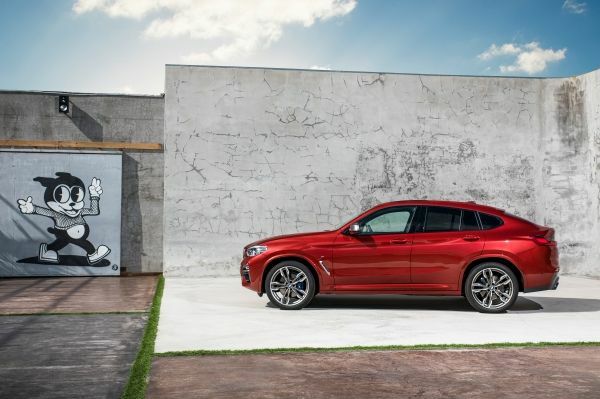 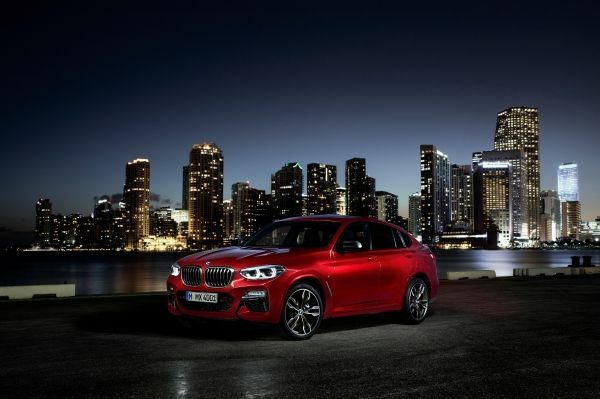 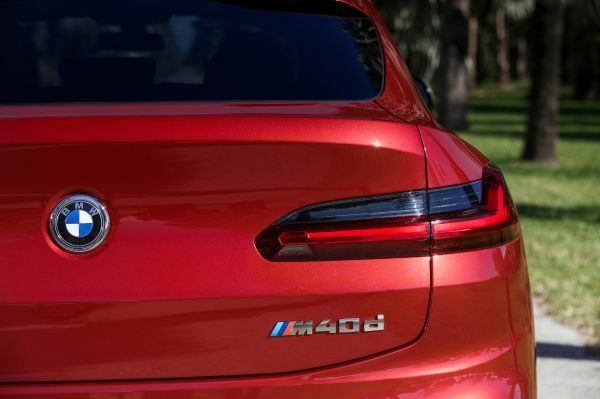 The 2019 BMW X4 with sportier proportions created by an emphasized wider track features the latest generation suspension, a lower center of gravity and improved aerodynamics. 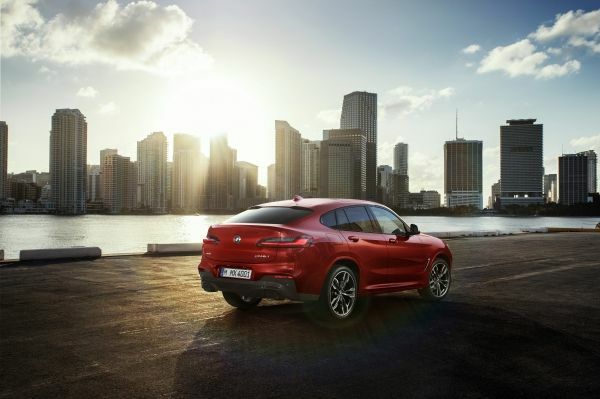 The second generation Sports Activity Coupé offers a wide array of new standard safety features such as Active Protection which initiates protective measures when an accident situation is imminent such as belt tensioning and closing windows and sunroof to a small gap. 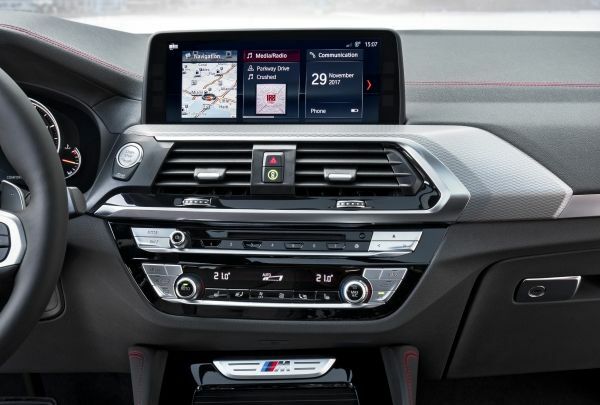 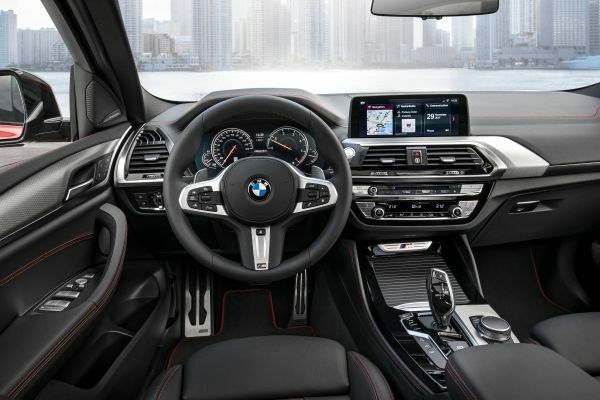 Additionally, the standard Driving Assistant features include Frontal Collision Warning, City Collision Mitigation with Braking, Pedestrian Warning with City Braking, and Speed Limit Information. 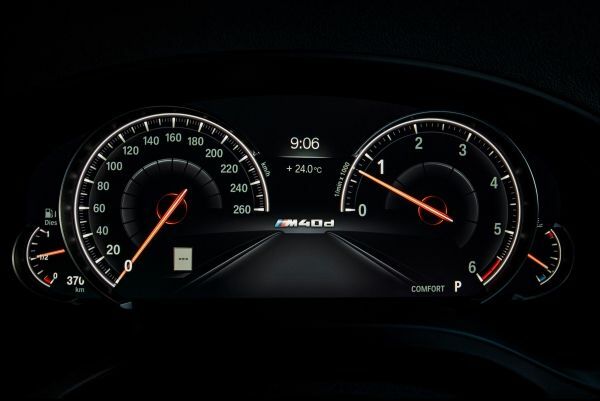 When equipped with Navigation, the optional Head-Up Display boasts a multi-color, 75 percent larger projection area. 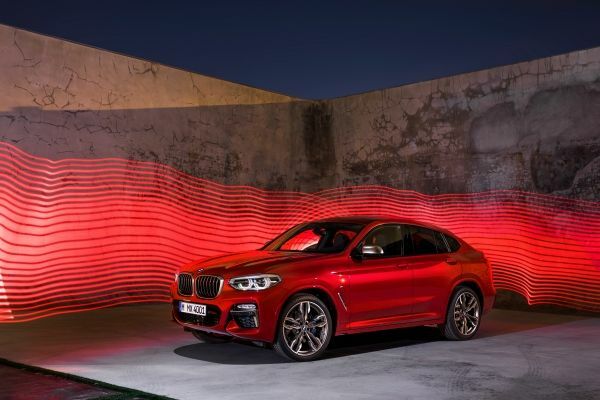 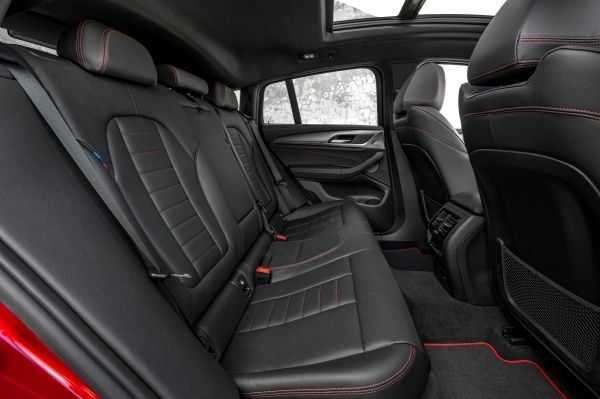 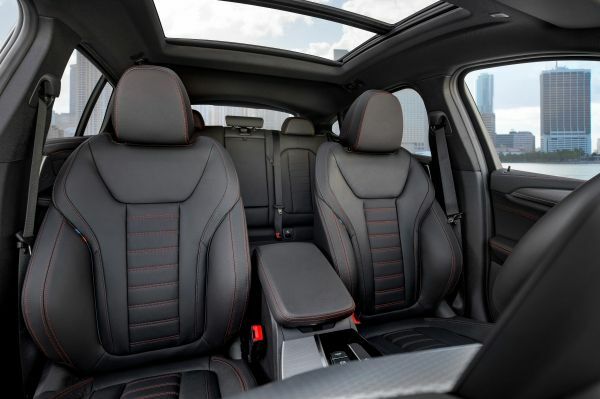 Not only does the all-new BMW X4 appear sportier, provide new and improved driving dynamics, better aerodynamics and safety features, passengers can now enjoy a larger panoramic sunroof and a 3-Zone Climate Control system which allows for greater ride comfort. 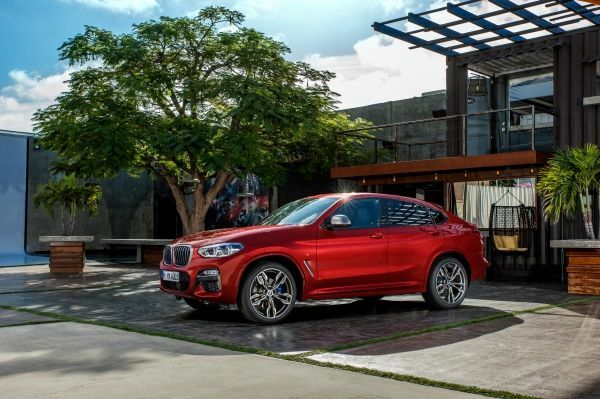 The all-new 2019 BMW X4 will be available at Canadian BMW Retailers in July 2018 with pricing to be announced closer to market launch.